Great location on Kensington Rd with 750 ft of frontage on Chickamauga Creek. Great place to have your farm and raise your children. 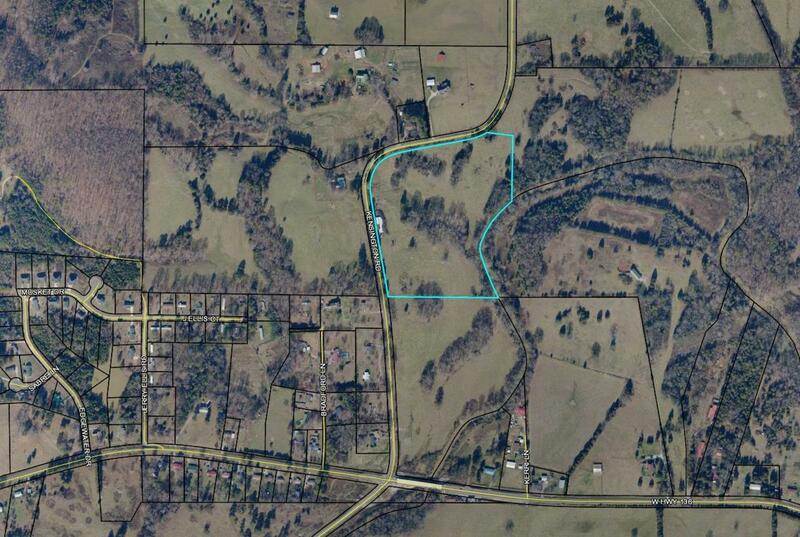 Other acreage tracts available up to 71.74 acres.